Another year has flown by! At the end of each year we like to reflect back on the year we had. It’s become a tradition to do a top ten each year. When we sit down and think about how we started it feels amazing to acknowledge how far we’ve come. Santa Barbara is a beautiful city on the beach. This year we worked the Santa Barbara’s Parks and Recreation department to promote their events and facilities. We made the trip to Santa Barbara to shoot some video and take pictures of the venues throughout the city of Santa Barbara. We were so lucky as the weather was perfect and the venues came out looking great. Here’s one of the videos we did about the Historic Carrillo Ballroom at the Carrillo Recreation Center. Part of the fun of our job is some of the new exciting opportunities that get presented to us. Spending several days in Santa Barbara was definitely a highlight. We love Santa Barbara and wish the city and all its citizens a fast recovery from the Thomas Fire. This year we’ve continued working with some amazing clients and started working for others. It’s always exciting to start working with a new client. Hearing about their business and their passion for what they do always helps to energize us in the work we do. This year we worked with Eye Eco, Scott Goodwin Associates, DI Solutions, Los Serranos Country Club, Arroyo Trabuco Golf Club, NextLinks, GoodFaith Medical Transportation Inc., Co., Santa Barbara Parks & Recreation, Village Greens of Woodridge Golf Club, Beckett Tires, Anaheim Hills Golf Club, Realtor Lyle Ballard, Town Square Florist, Riverwalk Golf Course, Bernardo Heights, San Bernardino County, Indian Wells, Anaheim Hills Golf Course, Dad Miller Golf Course, Being True to You, Benham Advertising, Cinnabar Hills Golf Club, CORE Real Estate, CrossCreek Golf Club, Desert Island Golf & Country Club, Integrity Cremations, Intensity Security, KKW Trucking, Konvert Golf Marketing, Lettuce Wok N Roll, Oke Poke Claremont, OoMaLoo, Paul Cushing Turf Professional, REALiTEE Golf, Robinson Ranch Golf Course, Bernardo Heights Country Club, Servpro Chino/Chino Hills, Steve Pennington, Strawberry Farms Golf Club, Tony’s Truck Shades and Dale Bright Auto Center to name a few. Thank you to everyone who worked with us in 2017. Two golf videos we created this year went viral. 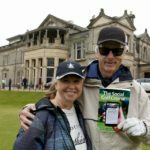 One was a video of Zeb Welborn interviewing John Powell about his world record-breaking round of golf where he shot 22 strokes under his age. Scott Goodwin Associates provides the best online firefighter training for fire departments across the country. This year they launched a new program to allow individuals, groups and businesses to sponsor tactical simulation training for firefighters and fire departments across the country. This year we raised $14,401.87 and brought the total amount raised for local charities (since we started) to over $33,000. 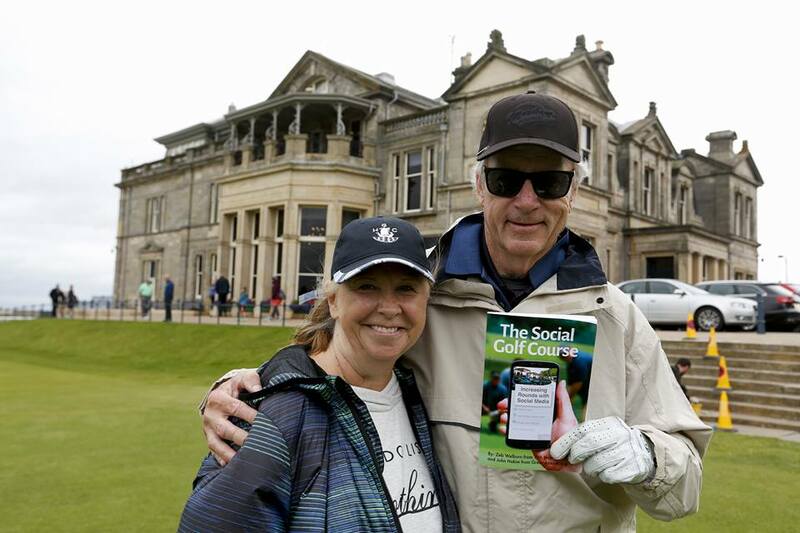 Thank you to everyone who organized, sponsored, donated and played in the SCCGC! When Zeb assumed the role of Rotary Club president he saw a big opportunity. Rotary which is known for doing good both in the community and around the globe is an organization that younger professionals would want to be a part of if they just knew more about it. 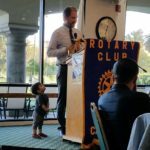 Since Zeb has taken the help of the Chino Rotary they have seen record growth that will continue in 2018. 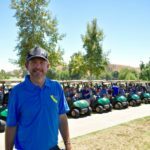 Learn more about what we’ve been able to accomplish with the Chino Rotary Club in 2017. 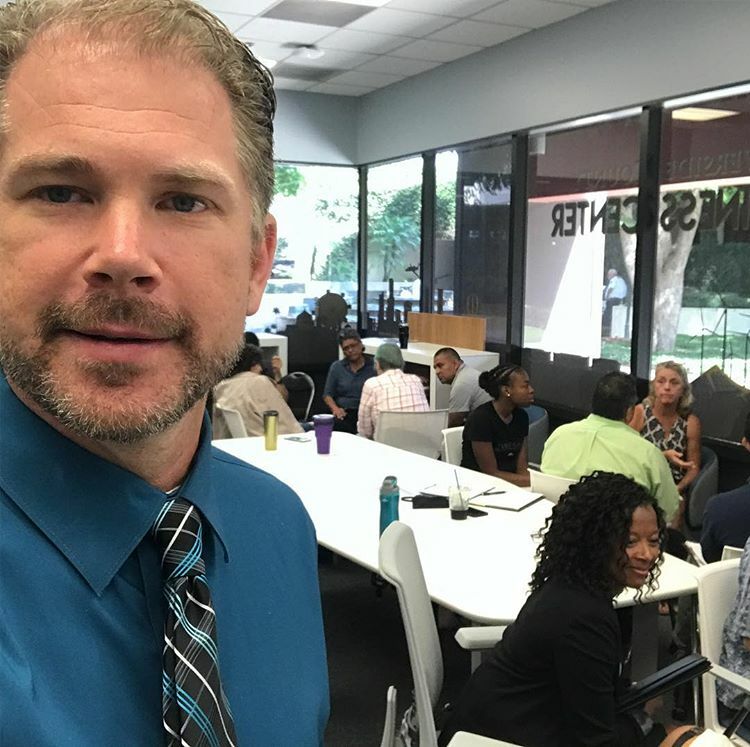 Zeb has a passion for education by helping others understand how to more effectively promote their business and making the world a better place. 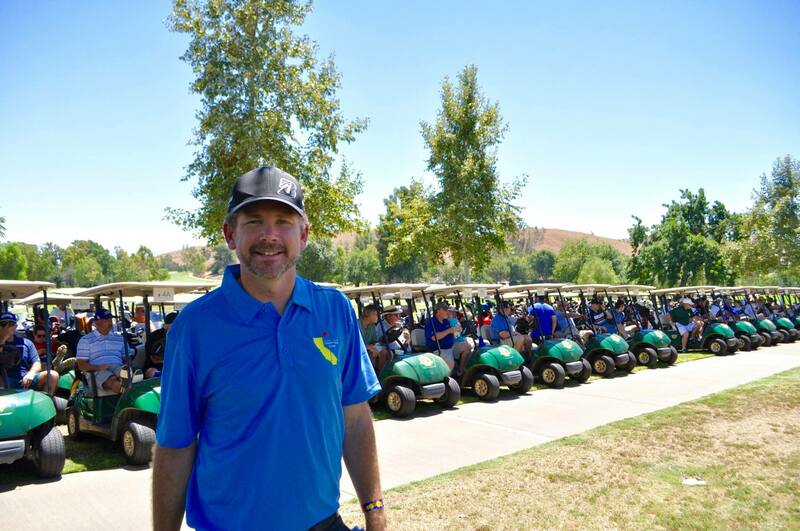 This year we spoke at events hosted by San Bernardino County Workforce Development, Inland Empire Small Business Development Center, Rotary clubs, local Chambers of Commerce, the California Golf Course Owners Association, and the Arizona and Nevada Chapters of the National Golf Course Owners Association. 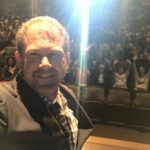 On October 21, Zeb was invited to speak at the 28th Annual Rotary International District 5300 Peace Conference on the Impacts and Uses of Social Media on Peace Building. 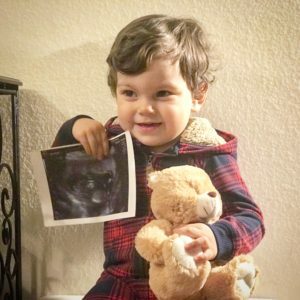 The engagement was very well-received and Zeb Welborn has since been invited to attend the Rotary International Zone 25 & 26 Institute in Reno, act as the Public Relations Chair for Rotary International District 5300 for 2018/2019 and be on the Board of Directors for the Rotary International Peace Conference. Zeb is planning on doing more speaking in 2018 including speaking engagements with the San Bernardino County Workforce Development Board, the City of West Covina, the Inland Empire Small Business Development Center, the Pasadena Rotary Club, the University Club of Pasadena, the Chino Valley Chamber of Commerce and the Upland Rotary Club. Posted in Chino Rotary Club, Our Clients, The Welborn Social Media Experience.